Sized to suit a wide range of vehicles using 5x100 PCD. 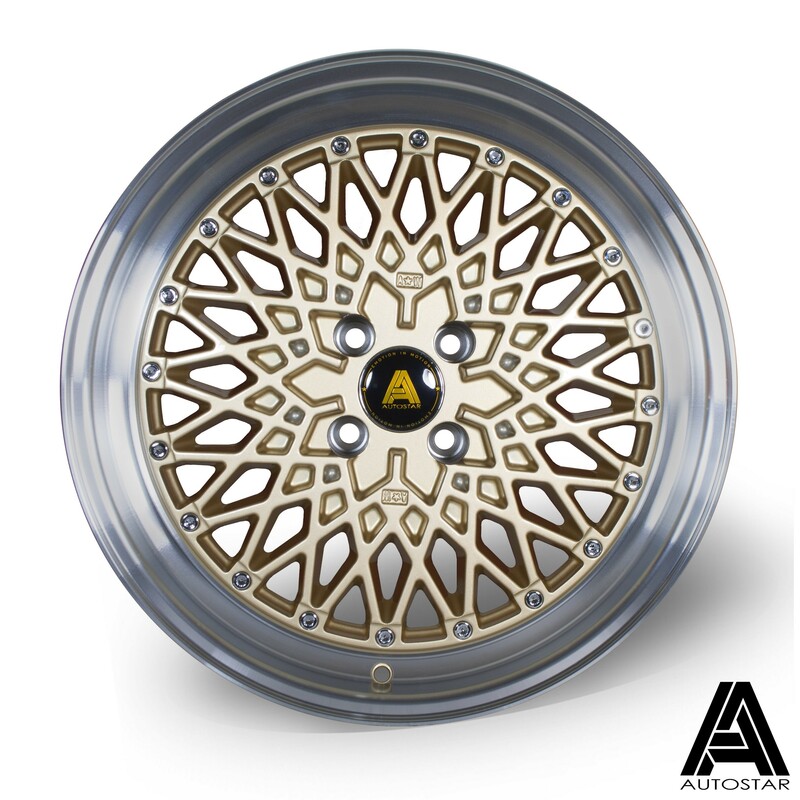 Unique 'Zero Lip' design, combining 17" x 8.0" sizing, with a relatively high offset for ease of fitment, the Autostar Minus is set to take the scene by storm. 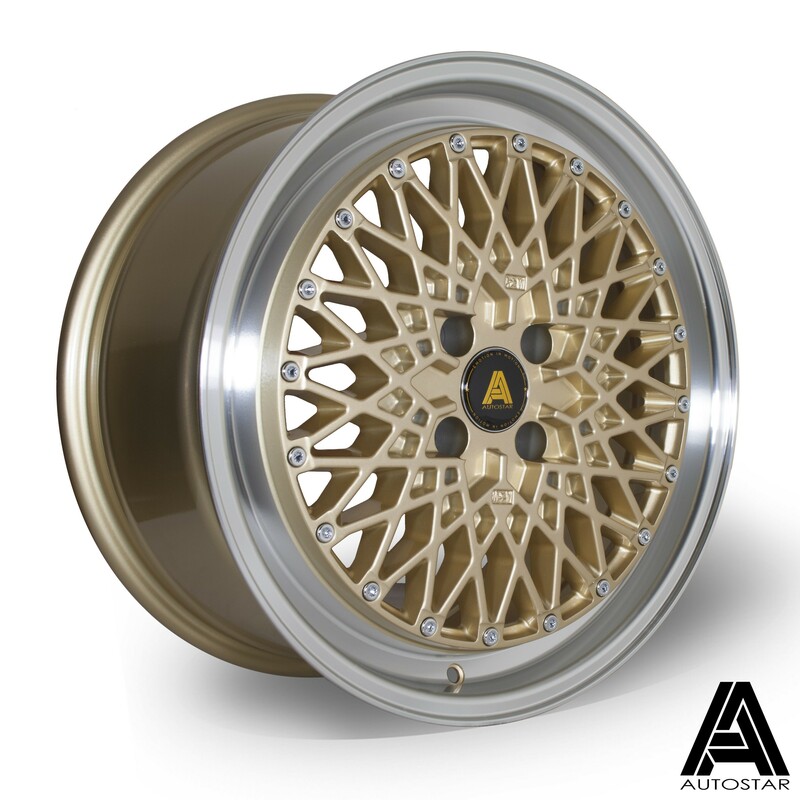 Fantastic Gold finish, with machined lip, the Minus is a unique looking wheel on the UK Market - stand out from the crowd!